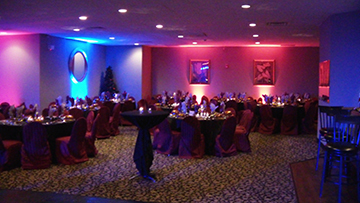 Lighting sets the tone of your event from the instant guests arrive, bringing your event into bigger than life proportions. 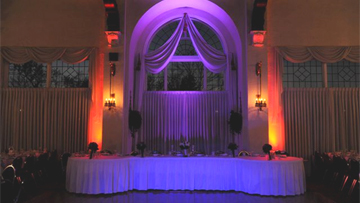 Set the tone with breathtaking lighting to enhance your theme and excite guests, all that can be color coordinated with your wedding colors. 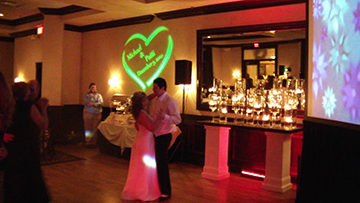 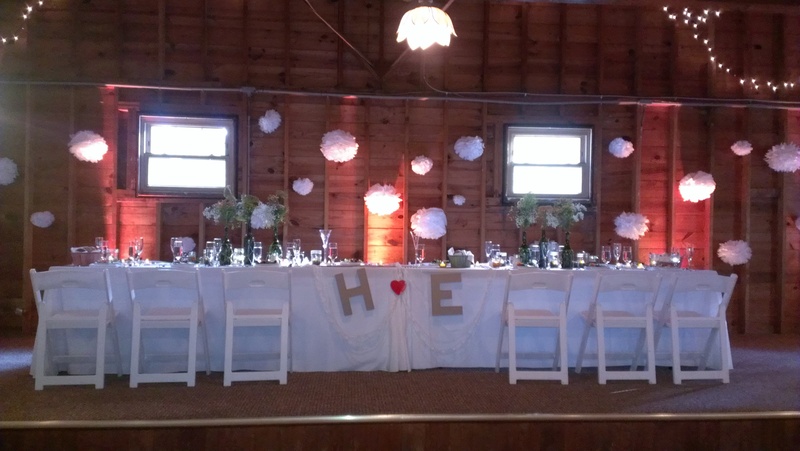 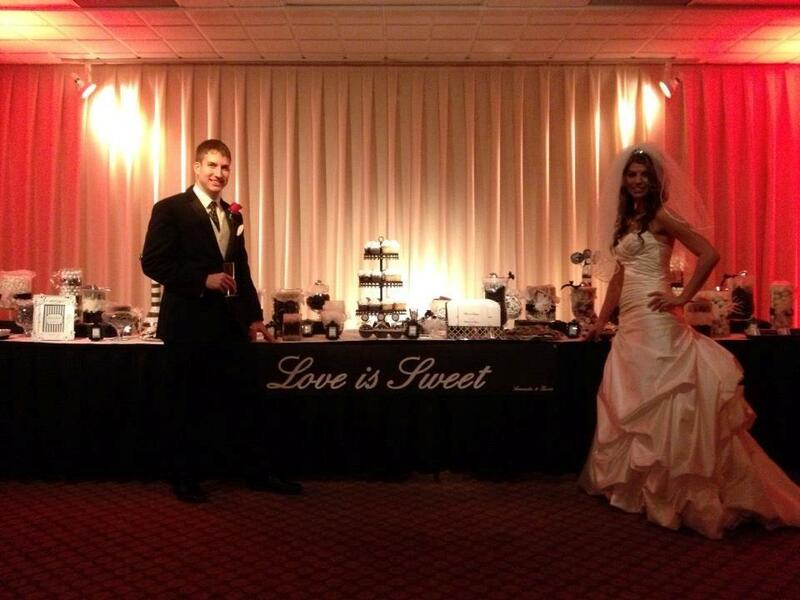 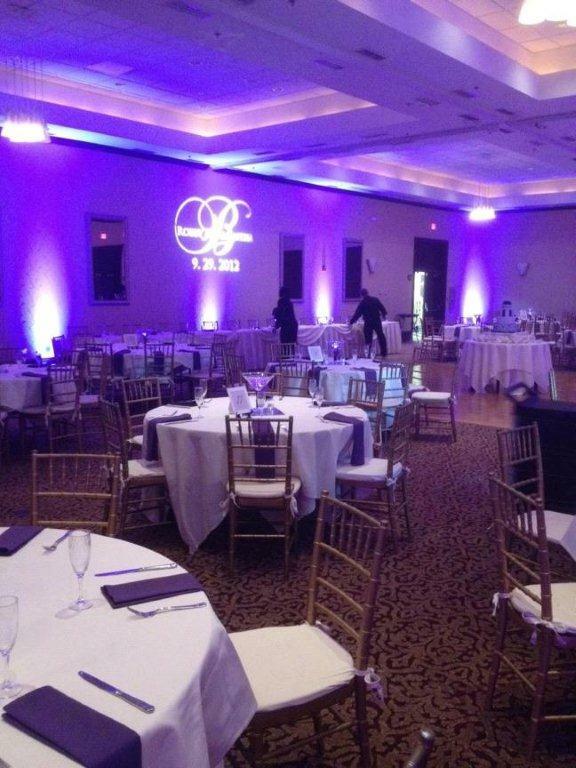 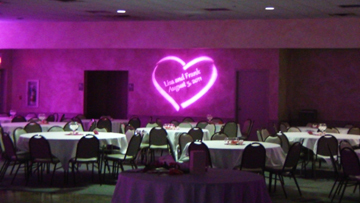 Our lighted monogram is also a special way to customize your night, many different designs to choose from. 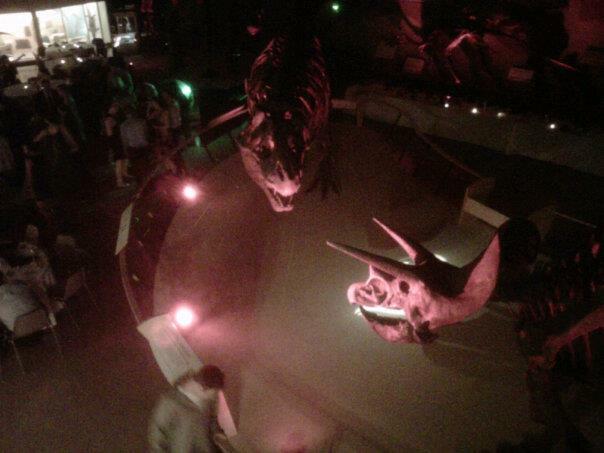 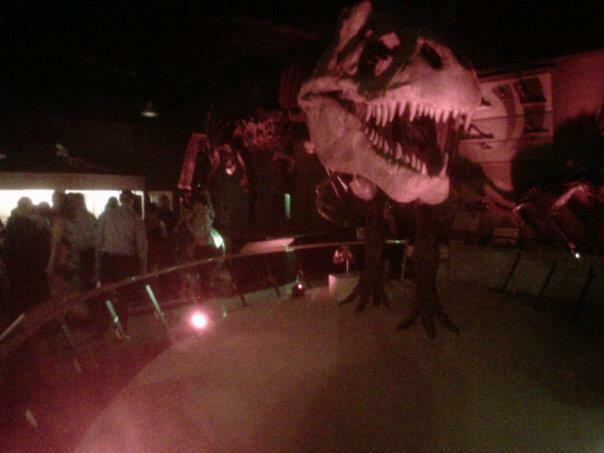 It can then be used as a spotlight throughout the night. 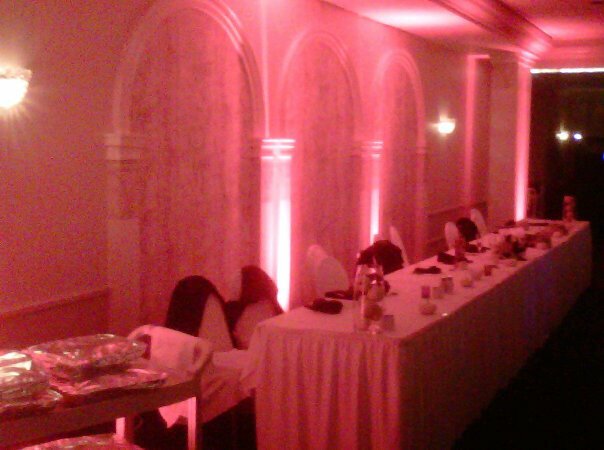 Watch the transformation change right before your eyes with our cordless, 4 color, LED lights. 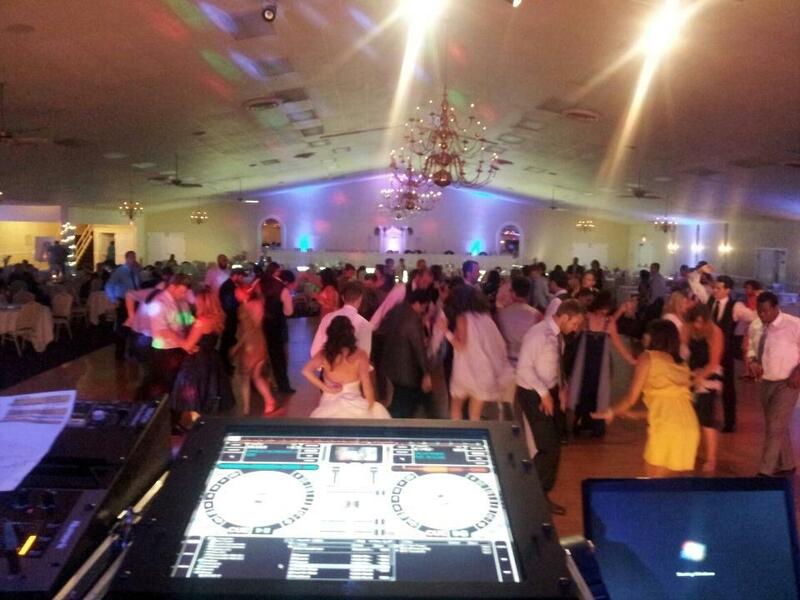 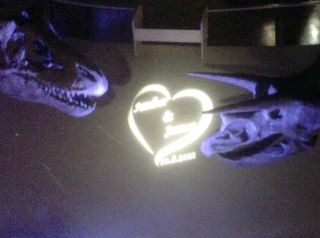 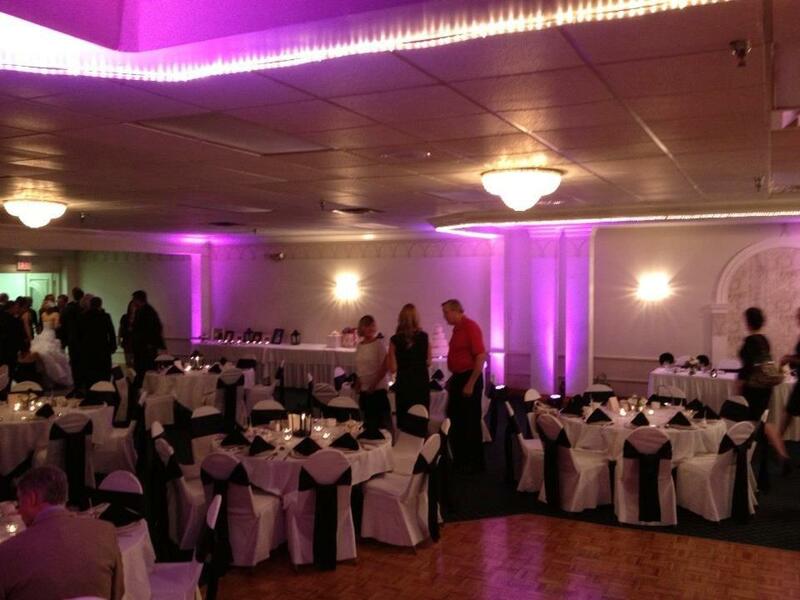 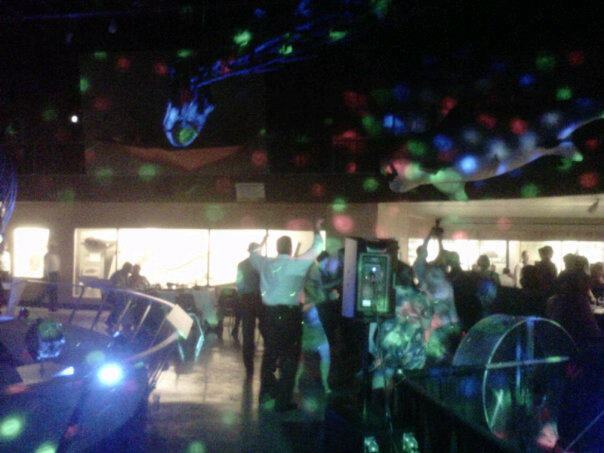 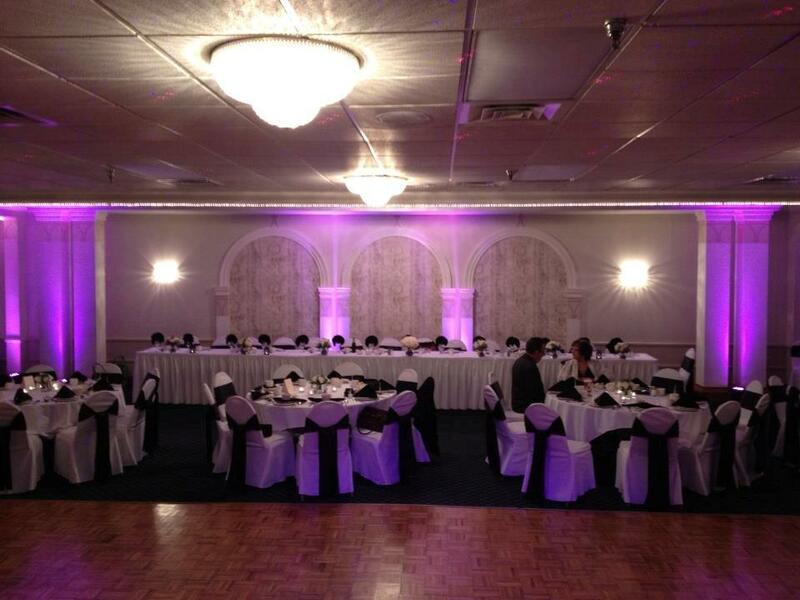 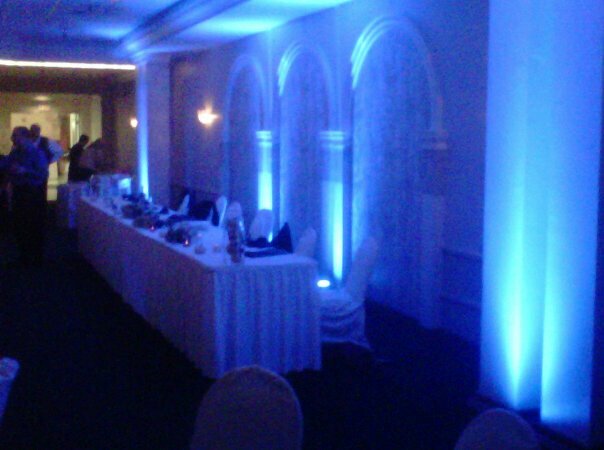 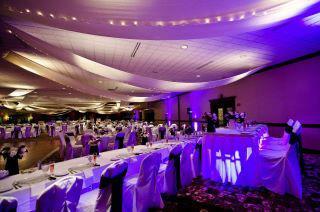 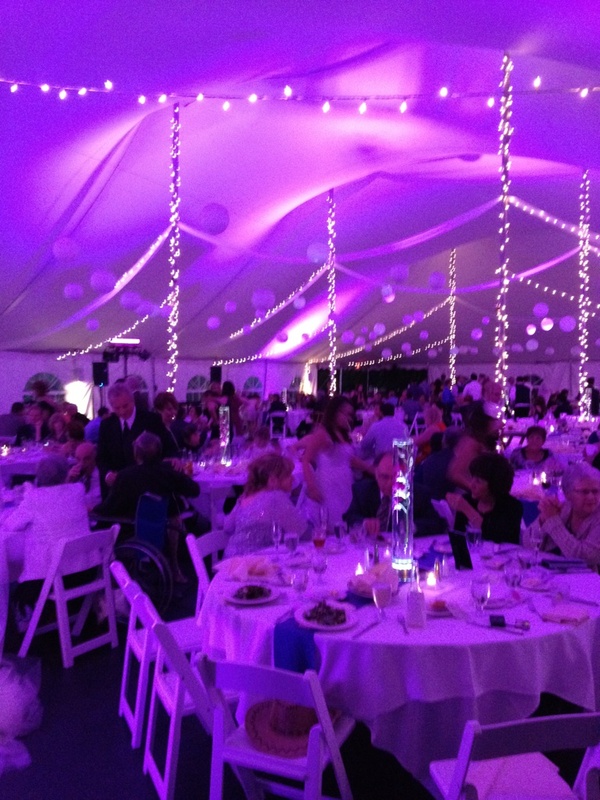 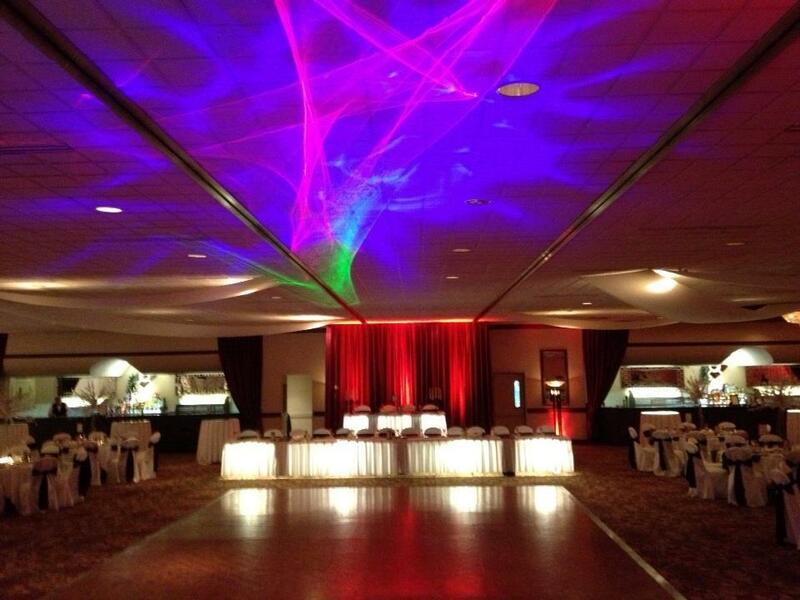 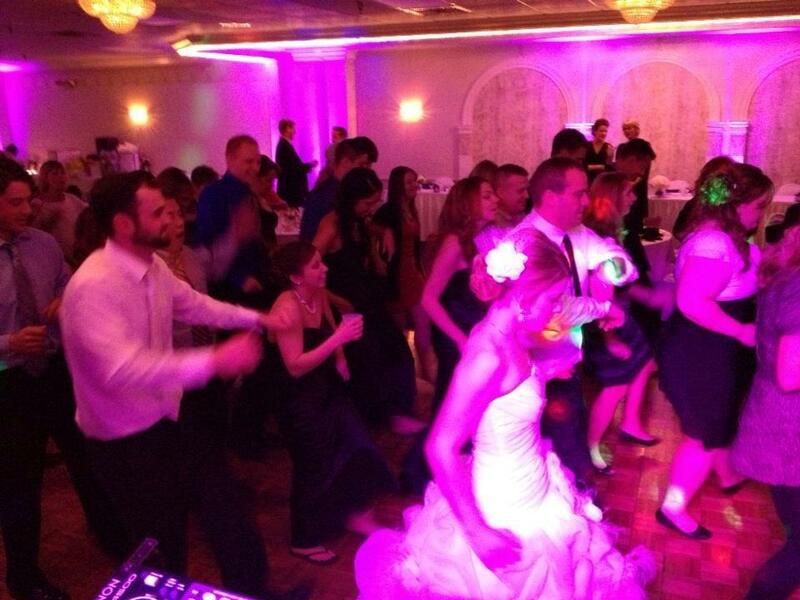 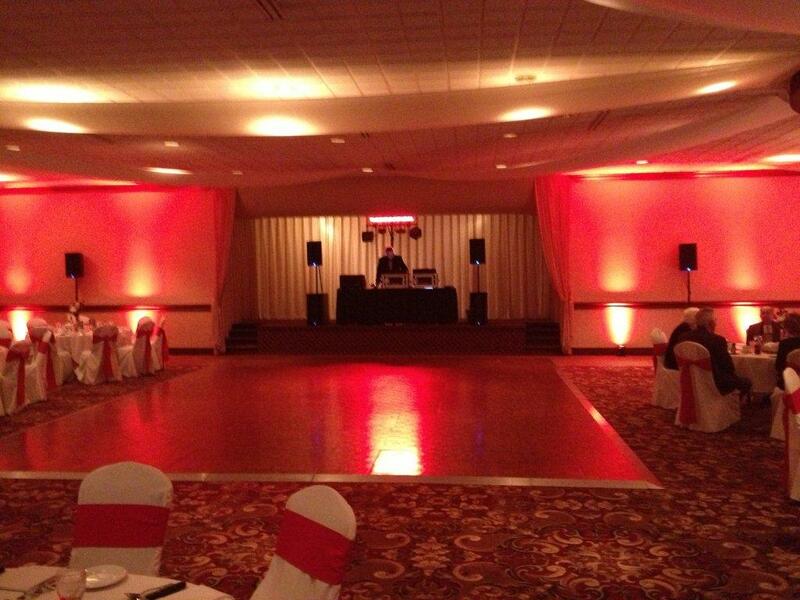 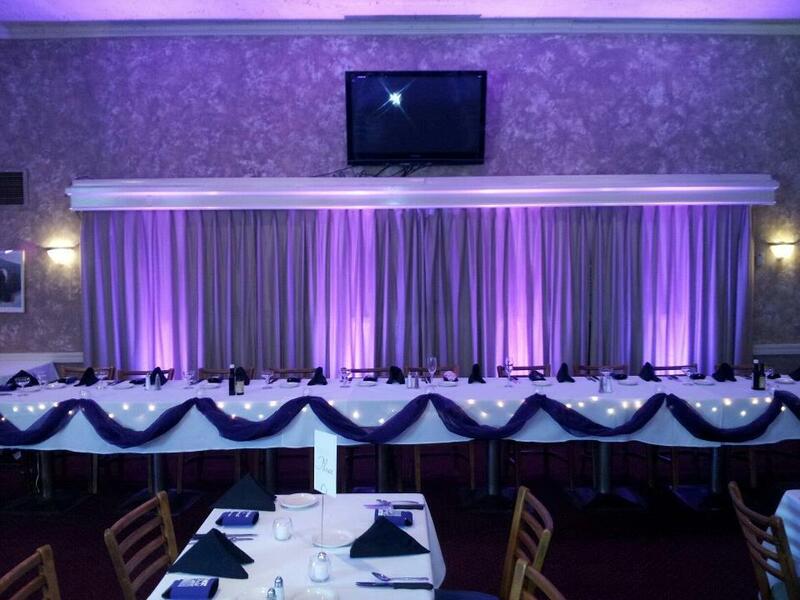 We also have color changing ability that we can do throughout the night. 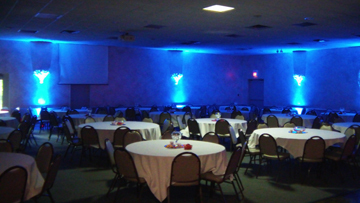 Most room can be illuminated with 8-10 cans.